An invitation can show so much about the event or occasion that it is made for while still giving the feeling of excitement to those who are to go to the said event. This is the reason why it is very important to have a concrete invitation idea before even creating one. People will use the invitations that you’ve sent them to set expectations about what is to happen on the day of the event. There are a lot of invitation designs that you may use. 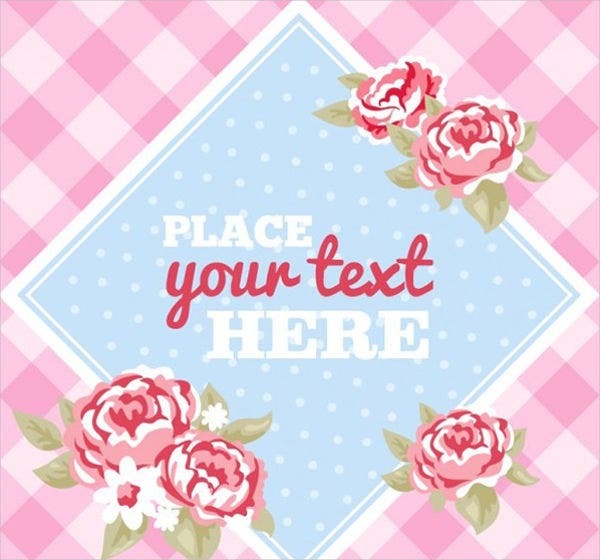 One of the most popular among all them are the floral invitation designs. I mean, with the visual aesthetic that it exudes, why not? 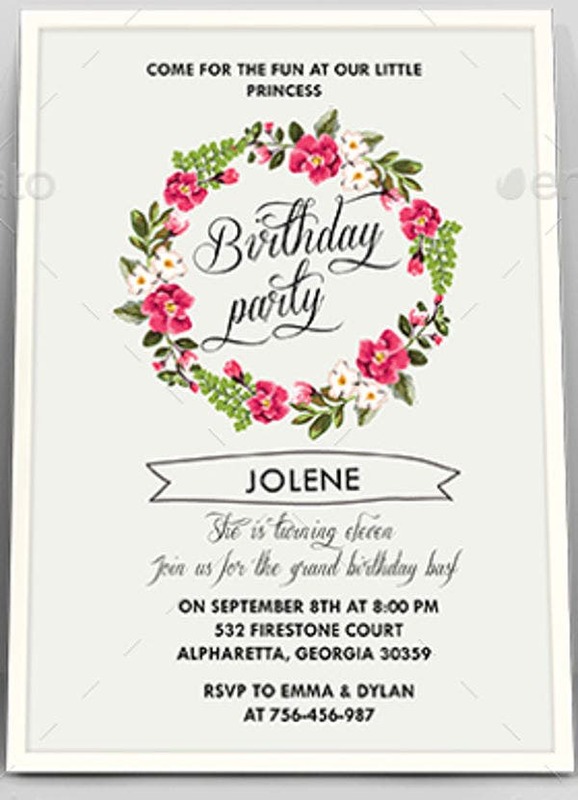 Aside from these floral designs for invitations, we also have other invitation templates available for download. With the femininity that flowers emphasize, there is no wonder that a floral invitation can truly do wonders in presenting the event the best way possible. It is not only flowers that may be used for an invitation that has it. 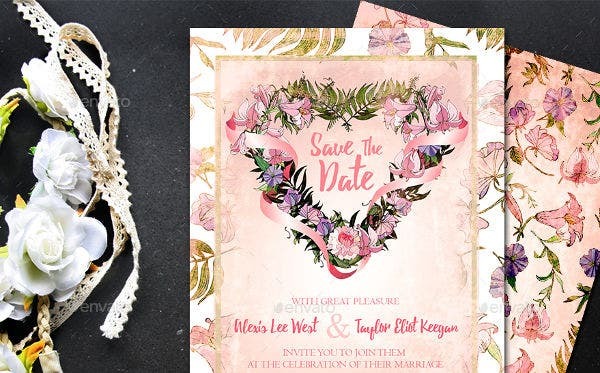 Different elements like ribbons, wreaths, types of leaves, and anything that you can think will go well with flowers can be included in the design of the invitation. It is very important to know the relation of the flower either to the event being celebrated or the person celebrating it. 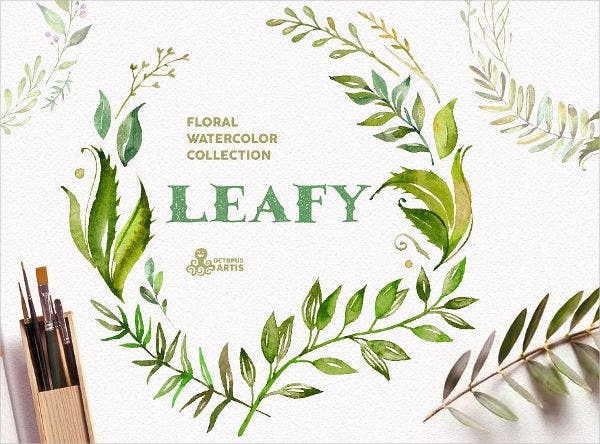 The proper colors and how different flowers will be combined to a single design is also important. Though they are really beautiful, you need to find the balance in putting different flowers together to create harmony in the design that you are creating. Aside from our floral invitations, we also have other party invitation templates which you may use in your future events. 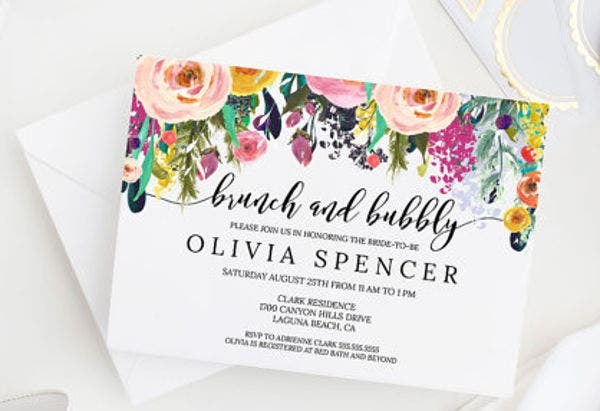 Why Use Flowers as Your Invitation Design? 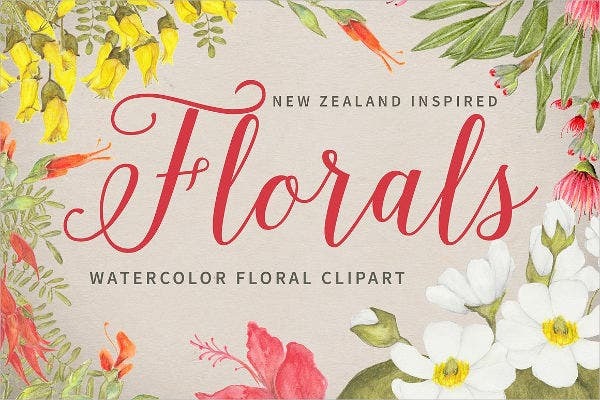 Flowers work well with a lot of fonts and styles. They can make simple fonts stand out and they can complement fancy fonts as well. This only means that more than the design, the information will also be seen well by those people who are invited to go to your event. It is never boring to see flowers. Putting them in black and white can actually show a lot of emotions while retaining their natural color produces a different kind of vibrancy. Using flowers properly in your next invitation design truly is a great idea. 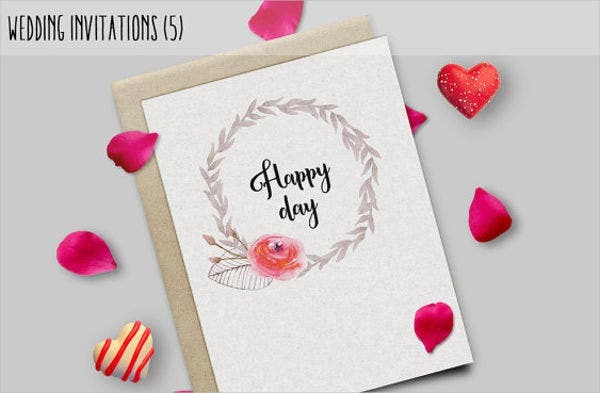 Aside from our flower invitation templates and samples, you may download our birthday invitation templates as well.